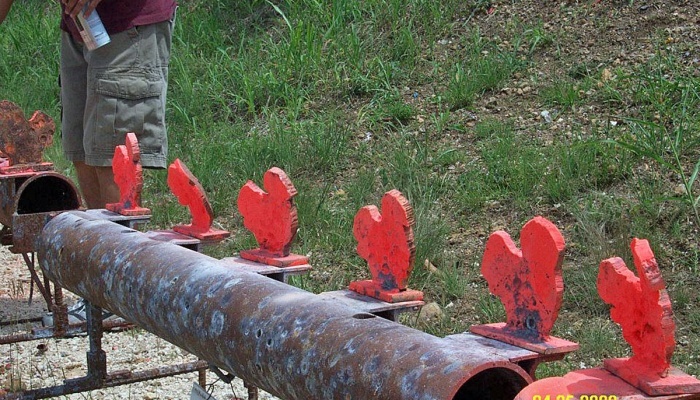 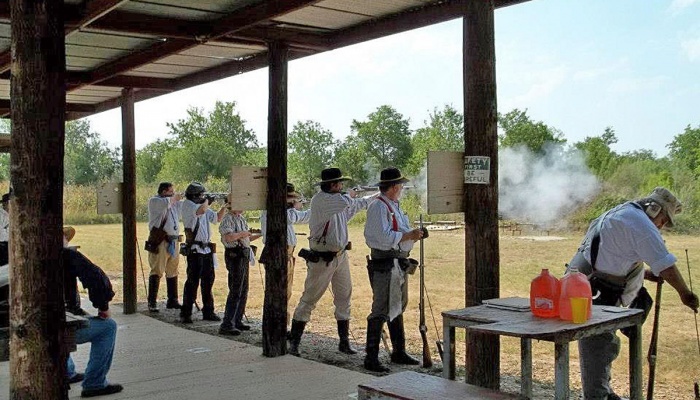 The AMLGC was formed in 1964 to further the sport of muzzle loading shooting. 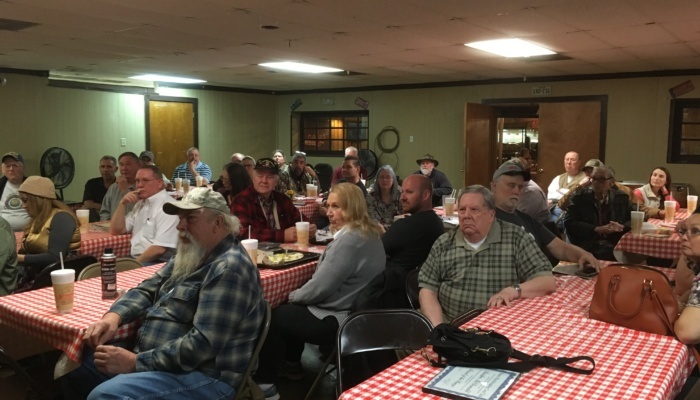 We are a family membership organization, incorporated as a non-profit organization, operated for the benefit of its members. 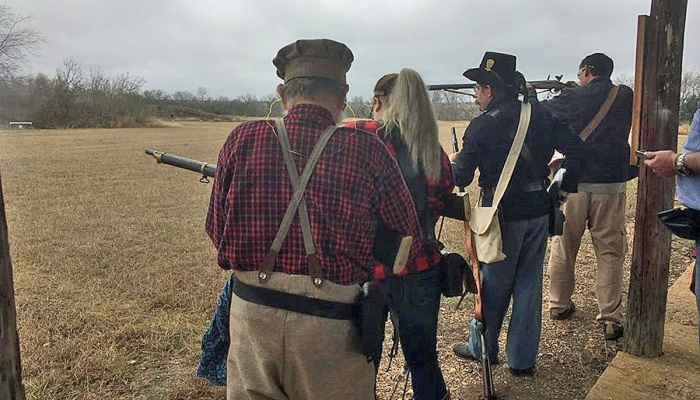 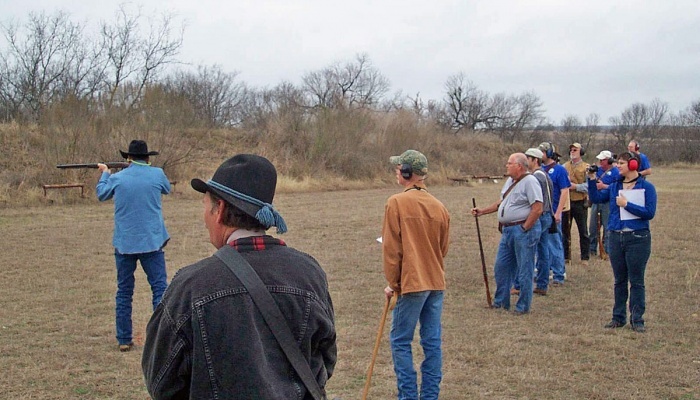 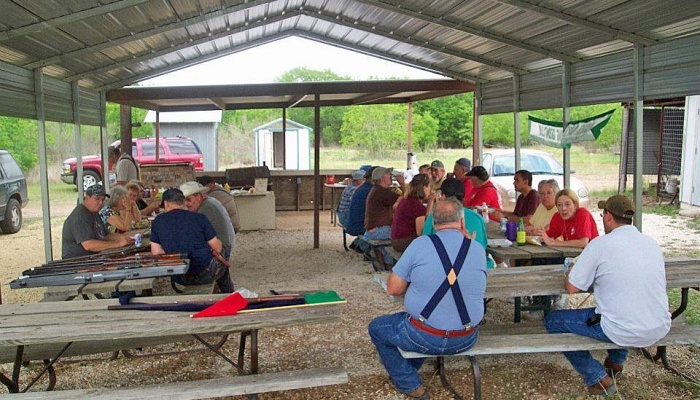 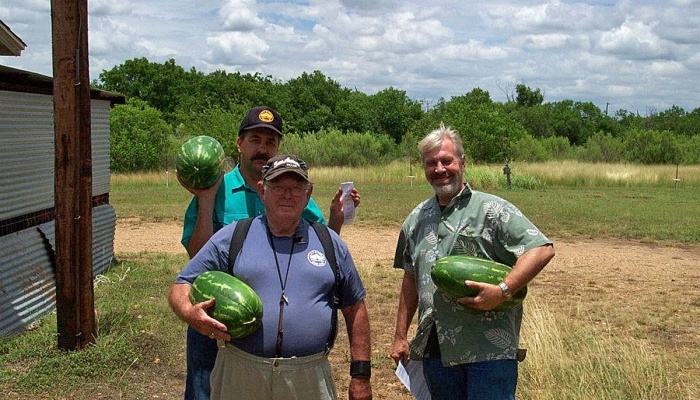 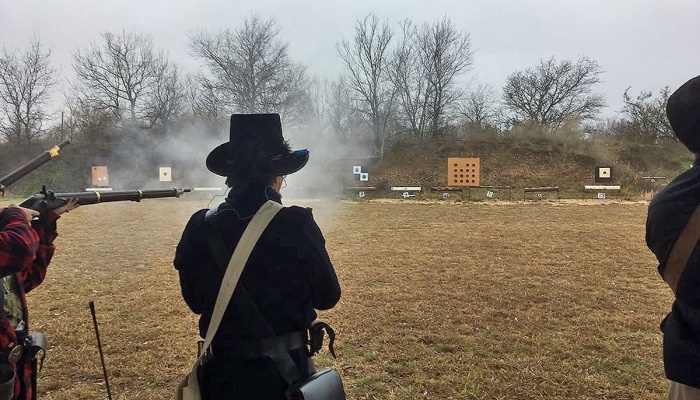 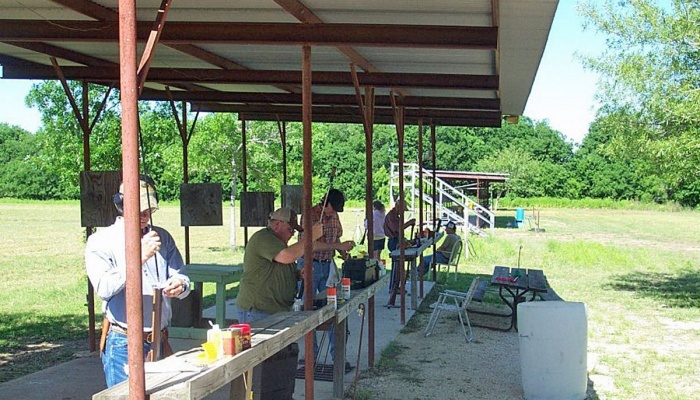 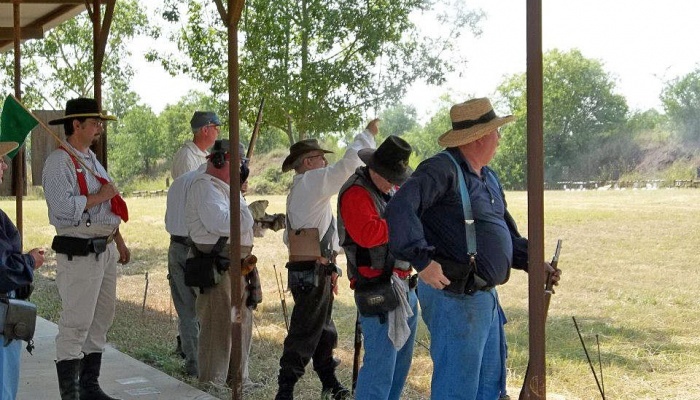 We own and operate a range at La Coste, just west of San Antonio, TX.